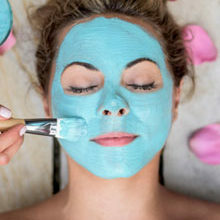 The hot summer trend of face mists is here to stay as our parched skin goes straight into central heating and cold air. 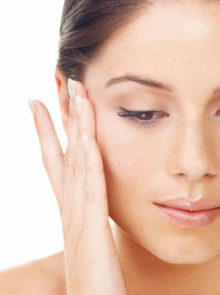 So drink up this extra layer of moisture, added between your cleanser and serum! Alternatively, you can spritz it over your make-up to refresh foundation and watch it melt into your skin so there’s no obvious powdery layer. 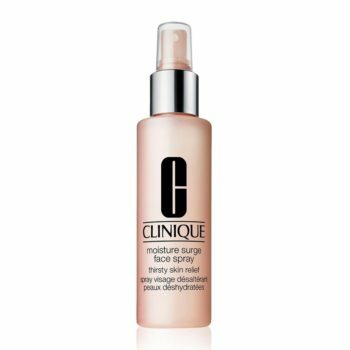 Clinique Moisture Surge Face Spray Thirsty Skin Relief, R435 for 125ml, with its activated antioxidant and aloe vera water blend makes for all-day plumpness in a bottle. Avene Eau Thermale Thermal Spring Water, R74,95 for 50ml, soothes any sign of skin irritation in a jiffy and is a travel-friendly must have! The tiny bottle is easy to tote around and fits into your hand bag with ease. 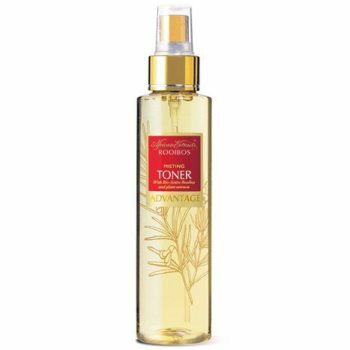 African Extracts Advantage Misting Toner, R 119,99 for 150ml, has anti-inflammatory chamomile extract that helps dark spots to fade. Elizabeth Arden Eight Hour Hydrating Mist, R380 for 100ml, is full to the brim with a skin loving, superfruit blend of healing acai, moisture-rich goji, mangosteen and free-radical reducing pomegranate.